May 31, 2012: Fatigue, struggle, obstacle. May 30, 2012: In dreams she tells me she's happy where she is. 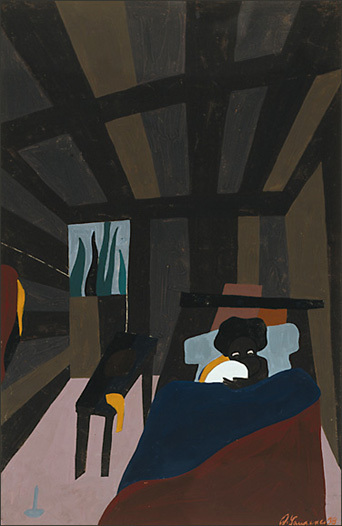 May 29, 2012: Old woman points to the shrouded figure on the bed. May 27, 2012: College town. May 26, 2012: Remorse, regret. May 25, 2012: I feel I have ruined this lifetime. May 24, 2012: Street confrontation. May 23, 2012: Everyone's dead. May 21, 2012: Behind her back the mother she emulates labels her "my greatest failure". May 18, 2012: You're hoping for a place to park and recharge. May 17, 2012: Your colleague is online while programming. May 16, 2012: Dinner with friends. May 15, 2012: The dirt in my soles. May 14, 2012: Don't be crippled by seriousness. May 13, 2012: Those are your boxes of cassettes piled in the gutter with leaves and rubbish. May 11, 2012: No. Wait. Where is this? May 9, 2012: Still yet another Fifth Beatle. May 7, 2012: There's a falsifiction that Lenin was a dour fellow, all business all the time. May 6, 2012: Long day, yes? May 5, 2012: Do what thou wilt shall be the whole of the law. May 4, 2012: I cut my road trip by a couple of days when my landlady wrote to say there'd been burglaries in the neighborhood. May 3, 2012: They were so volatile. May 2, 2012: She paced the apartment for a week, crying, crying, crying for her lost babies. May 1, 2012: Why did I drink at the party?